based on data from user reviews. 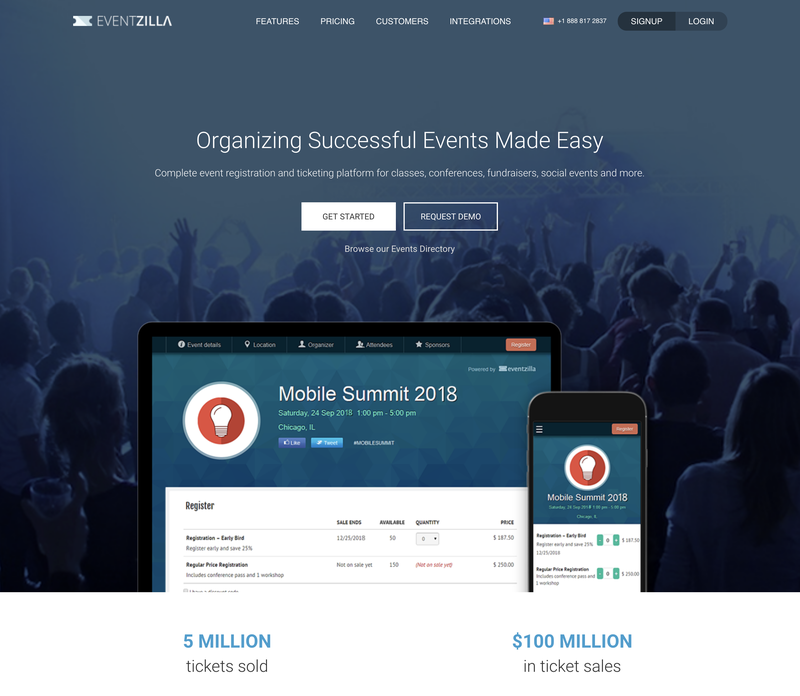 Eventzilla rates 4.5/5 stars with 118 reviews. Evite rates 3.9/5 stars with 44 reviews. 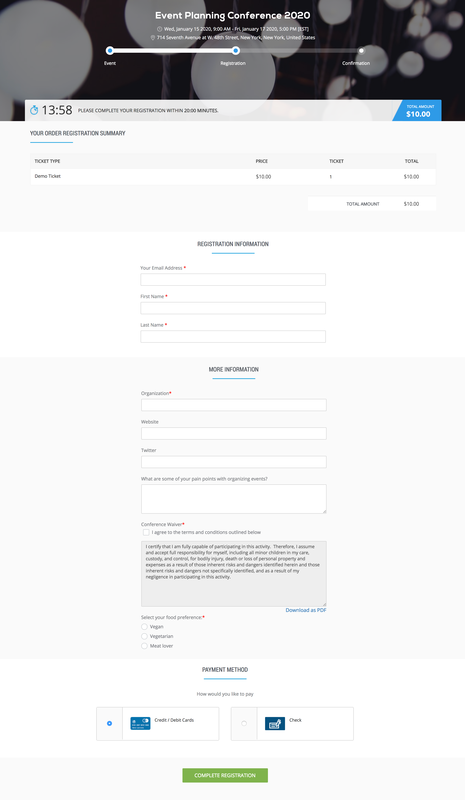 Each product's score is calculated by real-time data from verified user reviews. Hi there! 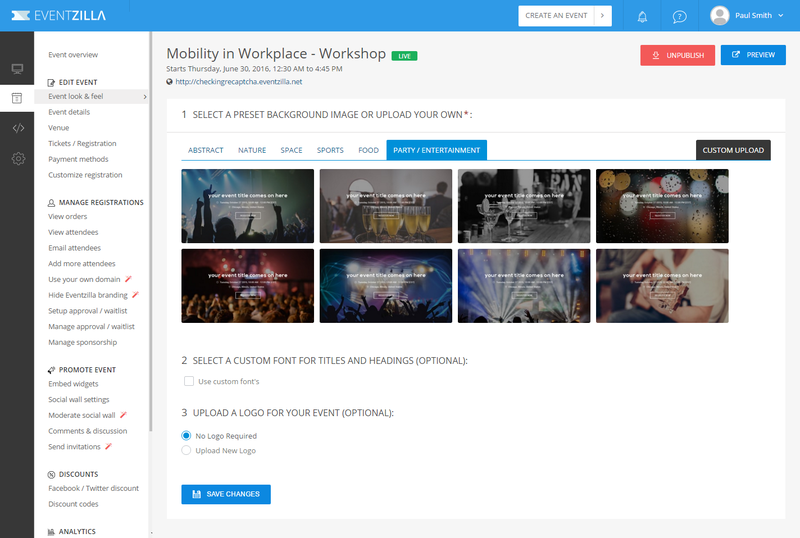 Can I help you find the best Event Registration & Ticketing solutions?